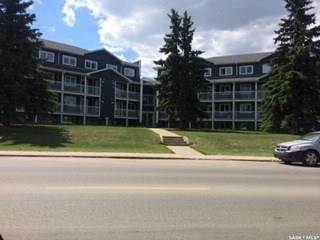 in East Hill, Prince Albert Announcing a price drop on 515 28th Street E #226, a 1052 sqft , 2 bath , 3 bdrm apartment. Now FOR SALE CAD127,900 . in Crescent Acres, Prince Albert Announcing a price drop on 64 Pereverzoff Place, a 1860 sqft , 4 bath , 4 bdrm 2 storey. Now FOR SALE CAD494,900 . • 1620 sqft , 5 bath , 5 bdrm bungalow – FOR SALE CAD479,900 . 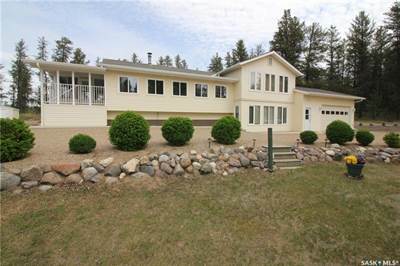 Sprawling 3 bedroom, 1620 sq/ft bungalow on 2 acres. 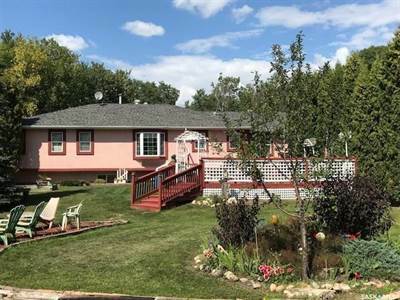 The house includes a 2 car attached garage and is located only 5 minutes North of Prince Albert. This property also includes 2 self contained basement suites for a little additional revenue. This home is wired for sound system through-out and is definitely a must see!! • 1232 sqft , 2 bath , 4 bdrm bungalow – FOR SALE CAD249,900 . Well built home in great location. 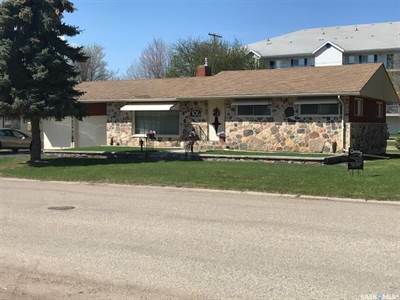 This 1232 sq/ft, 3 bedroom bungalow with 2 car attached garage is sitting on a 72’x110′ beautifully landscaped corner lot across the street from Kinsmen Park. Home has large L shaped living room/dining room, galley kitchen with small island. 3 large bedrooms & bathroom on main floor. Basement is fully developed with a nice 1 bedroom suite with 4 piece bath, large living room, laundry & furnace room & small den. This property is in mint condition & shows it. 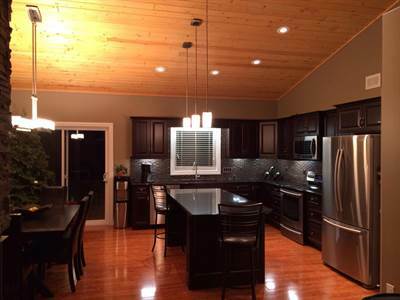 Originality, quality construction & location makes this home worth taking a look at. • 1052 sqft , 2 bath , 3 bdrm apartment – FOR SALE CAD129,900 . • 1860 sqft , 4 bath , 4 bdrm 2 storey – FOR SALE CAD494,921 . • single story – FOR SALE CAD649,900 . 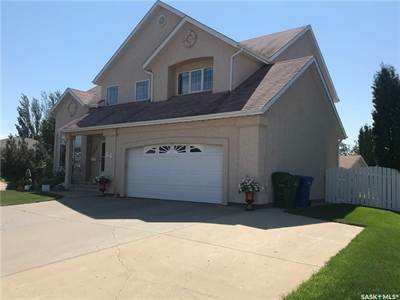 UP COMING LISTING!! 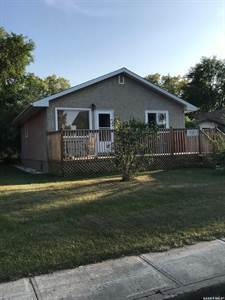 in East Flat, Prince Albert Announcing a price drop on 1315 6th Street East, a 864 sqft , 1 bath , 4 bdrm bungalow. Now FOR SALE CAD169,900 . in Buckland No. 491, Prince Albert Announcing a price drop on 2115 20th Ave NW, a 2110 sqft , 3 bath , 4 bdrm 4-level split. Now FOR SALE CAD349,900 .